This is stunning! 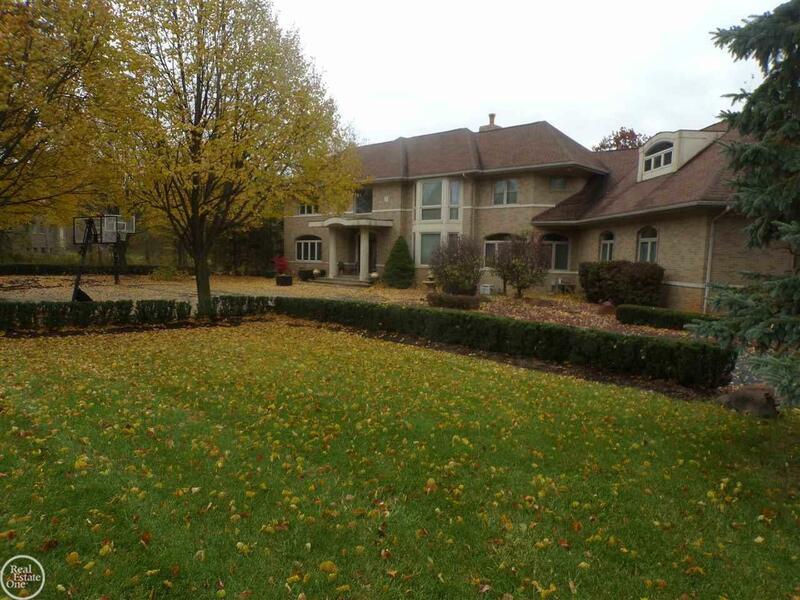 Beautiful 3 acre estate in sought after Washington Twp. Over 4000 square feet of living space with an entertainers dream backyard, terrace and in-ground pool(new liner 2018) and basketball court. The yard boasts all kinds of willow trees and wildlife! 4 bedrooms and 4.5 baths. A Bonus space with it&apos;s own bathroom and access to the garage. 3 fireplaces(2 of which have brand new gas inserts with remotes) and a 4.5 car garage. Beautiful kitchen with maple cabinets and granite counters, hardwood floors and so much more!